Dear Visitor, Welcome to the Death Zone Players Clan. |dZp| was officially founded in the end of November 2010 by HoeGy, PiNo and JupKe. This clan was started with the intention of becoming a great and respected clan in the Gameranger & Xfire community, where fun is the main part. During the next couple of months we had started playing on regular CoD4 servers and gained popularity and respect from all other clans and had some amazing people asking to join our clan. After we had a nice team together we decided to start playing some clan wars against other clans and mostly the result ended in a win and sometimes a respectful loss. After our clan grew, we decided to rent a few servers on Gameranger so we could promote our clan to the public as well as have some fun of our own. 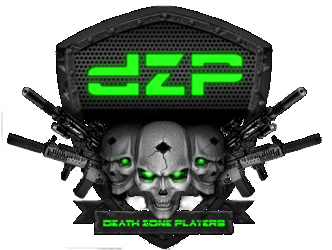 |dZp| lasted for almost 2 years when sadly we had to close the clan because we were all very busy with work, family, etc. During that time we had joined a partner clan from called |D|F| because we still wanted to have some fun and play a couple of clan wars. At the beginning of January 2013, the founders have decided to start the clan again in hopes of getting an amazing team like the one we had before and to start a new adventure in the Gameranger & Xfire world. In a month we were able to find some great members and we managed to get a great site, 2 24/7 full server(s) and a Teamspeak server. Later we were able to attract some great clan war players who were integrated into the clan quickly and they were and are still of great value to our clan and in helping our members reach their full potential. We've gained many victories since then! A friendly environment where fun is the main part! An updated .com website where you can have a laugh and serious chat, and answer on all your questions. 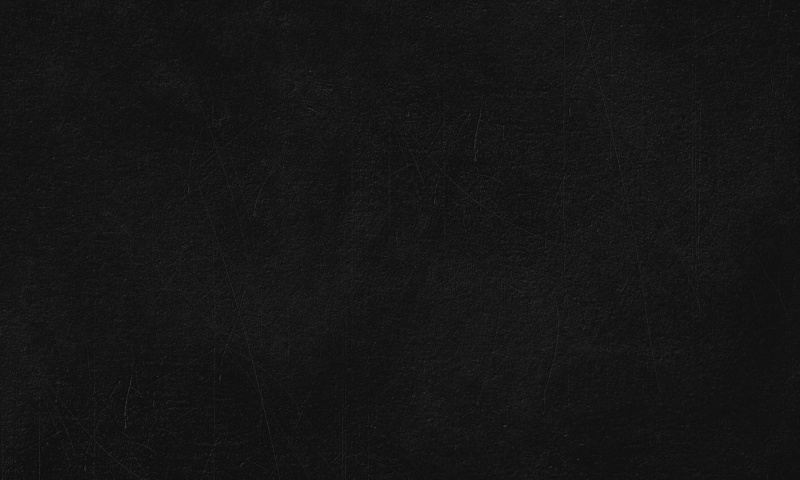 Our complete support when you got issues or problems with the clan. 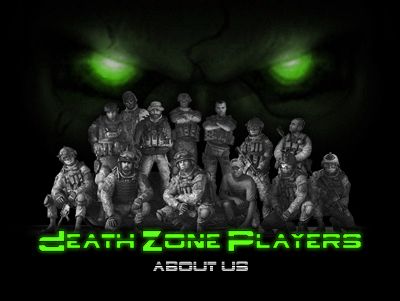 Participation in CoD4 clan wars and tournaments and the ability to play with experienced players. A TeamSpeak Server where you can have a chat and laugh with our members. 2 CoD4 24/7 Game Server with BigBrotherBot. Kicking and Tempbanning rights on our server. A customized avatar and signature at your request. A community who keeps expanding with new features.